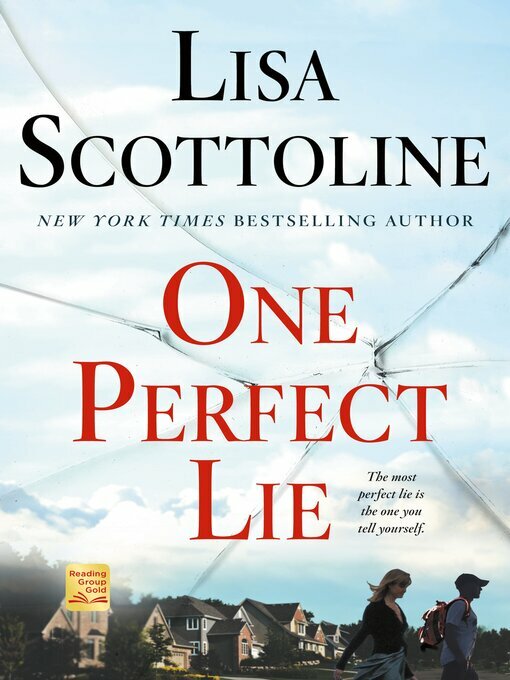 Enthralling and suspenseful, Lisa Scottoline's New York Times bestseller, One Perfect Lie, is an emotional thriller and a suburban crime story that will have readers riveted up to the shocking end, with killer twists and characters you won't soon forget. On paper, Chris Brennan looks perfect. He's applying for a job as a high school government teacher, he's ready to step in as an assistant baseball coach, and his references are impeccable. But everything about Chris Brennan is a lie. Susan Sematov is proud of her son Raz, a high school pitcher so athletically talented that he's being recruited for a full-ride scholarship to a Division I college, with a future in major-league baseball. But Raz's father died only a few months ago, leaving her son in a vulnerable place where any new father figure might influence him for good, or evil. Heather Larkin is a struggling single mother who lives for her son Jordan's baseball games. But Jordan is shy, and Heather fears he is being lured down a dark path by one of his teammates, a young man from an affluent family whose fun-loving manner might possibly conceal his violent plans. Mindy Kostis succumbs to the pressure of being a surgeon's wife by filling her days with social events and too many gin and tonics. But she doesn't know that her husband and her son, Evan, are keeping secrets from her – secrets that might destroy all of them. At the center of all of them is Chris Brennan. Why is he there? What does he want? And what is he willing to do to get it?